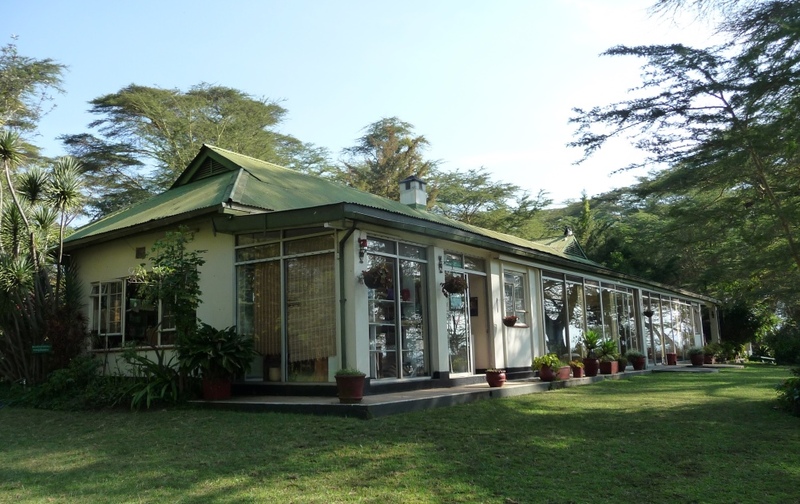 The Elsamere Lodge, once a holiday home and later to be a retirement home for the Adamsons, remains a unique destination in Naivasha. “For years I had been looking for a house where George and I could live. Eventually I found a place that seemed to combine all we wished for.It would be impossible to imagine a more attractive sight for a home...We decided to call our home, Elsamere”. 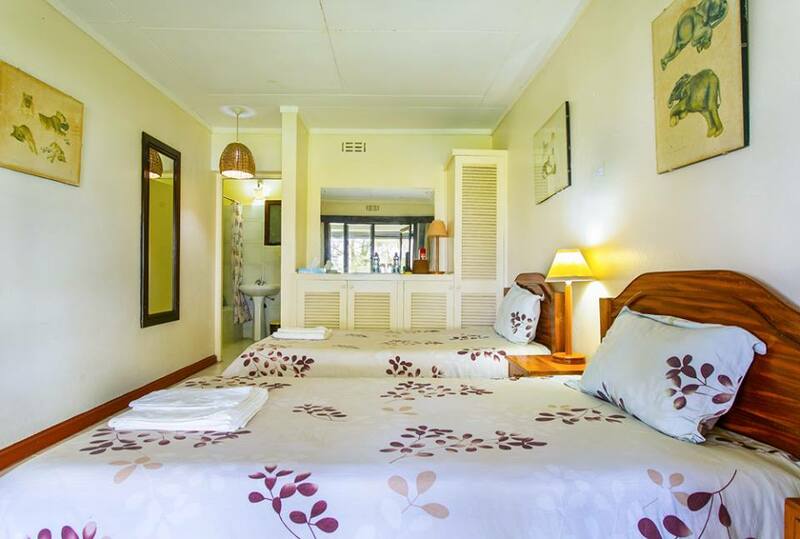 10 double rooms all ensuite with private verandah facing the lake. Hot water is available throughout the day. The CES is an integral part of Elsamere which was established in 1989.The Adamson dream is kept alive through conservation education. A wide range of educational programmes are provided for teachers, pupils, students, and community leaders. We host other organised groups like church leaders and youth groups for seminars and retreat, NGOS and research groups. Buffet lunch is served every day of the week from 1.00p.m - 2.30 pm. 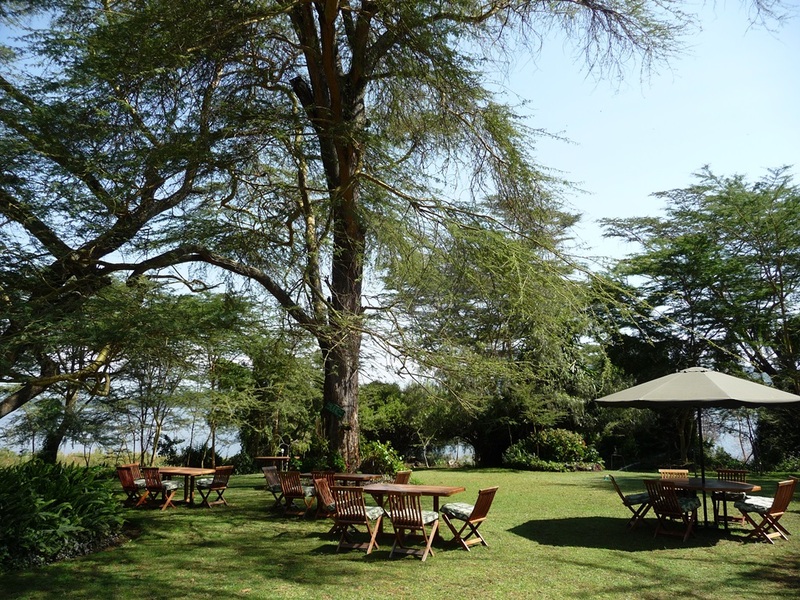 Guests can enjoy eating in the gardens by the lake. 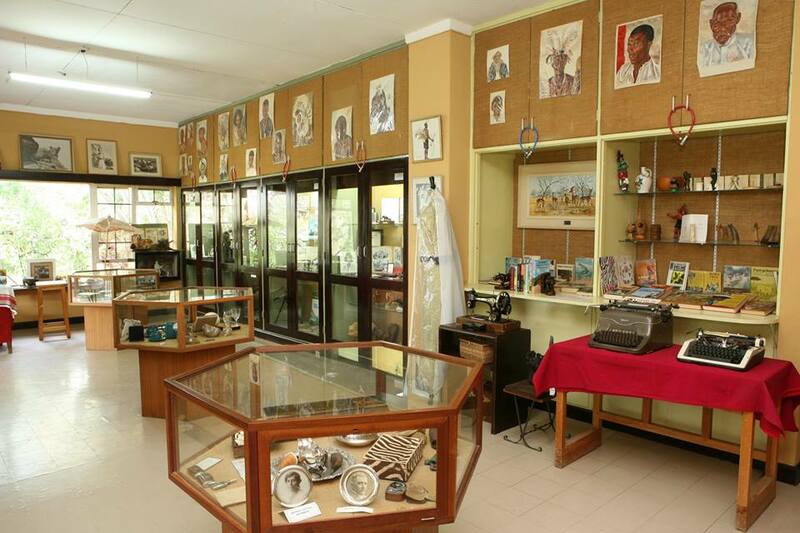 During these times guests will have a chance to visit the museum and watch a documentary - The Joy Adamson Story as well. 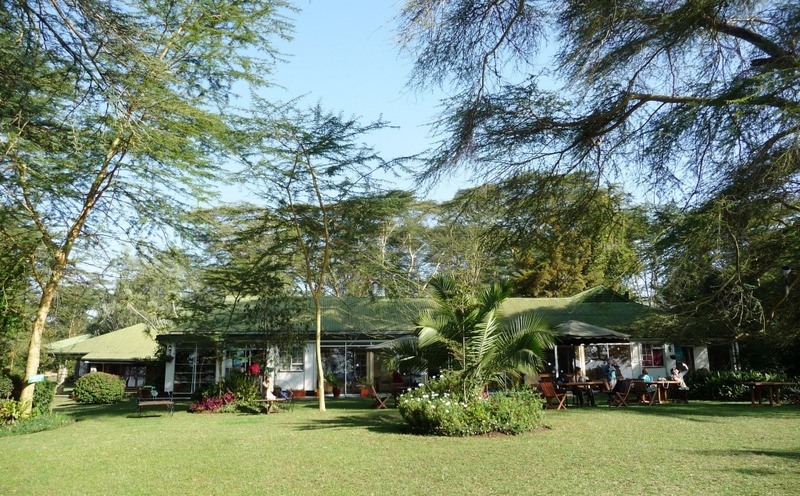 Afternoon tea is served at 3:00pm and has been described by others as "the best afternoon tea in Kenya" all we will say is that is very popular! Dinner is at 7:30pm every evening and is served in Joy's dining room with the possibility of viewing passing wildlife as you enjoy your meal. 2010 marked the centenary of the birth of Joy Adamson – a pioneer in the field of conservation. With her husband George, Senior Game Warden for Kenya’s untamed Northern Province, she established one of the world’s first wild animal appeals which in 1963 became the Elsa Conservation Trust. Would you like to go back in time and stay at Elsamere Lodge? Please have a look here for best prices & availability!